Gardena is located in the South Bay region of Los Angeles, California. The city has a total area of 5.9 square miles and 99% of the total area is land and the remaining 1% is the wetland preserve which is popularly known as the Gardena Willows Wetland Preserve and it is located at the south-east corner of Gardena. Aside from that, Gardena is blessed to have the best carpet cleaning company in town and that is the Gardena Carpet Cleaning Company. We are not just good in cleaning carpets but also in cleaning rugs. If you are an owner of rugs for a long time, then we assumed that you have to clean it now but cleaning rugs is not just about beating with sticks or put in your own bathtub for washing. Don’t you find those techniques disgusting, dangerous and time consuming? If you keep on beating it with sticks, then most probably you will get an allergy because of the dust and if you wash your rugs in the bathtub then you have to clean it afterwards and that is time consuming and disgusting. These styles of cleaning are not new to us. These cleaning techniques are used by many people and until now, there are still some people keep on using it. What they did not know is that they are losing the quality of their rugs. 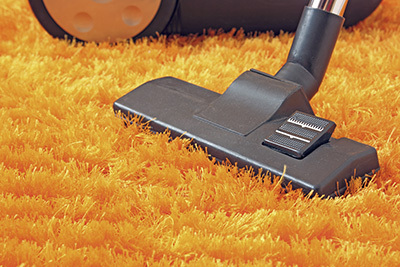 In order to avoid the problem, our company is offering rug cleaning services. Our service is in 4 steps—dusting, rinsing, washing and drying. Dusting is considered as the most important part of the process. Because once the rug is wet and the dust are still there, then these dust will became a mud and it will no longer easy to remove it. 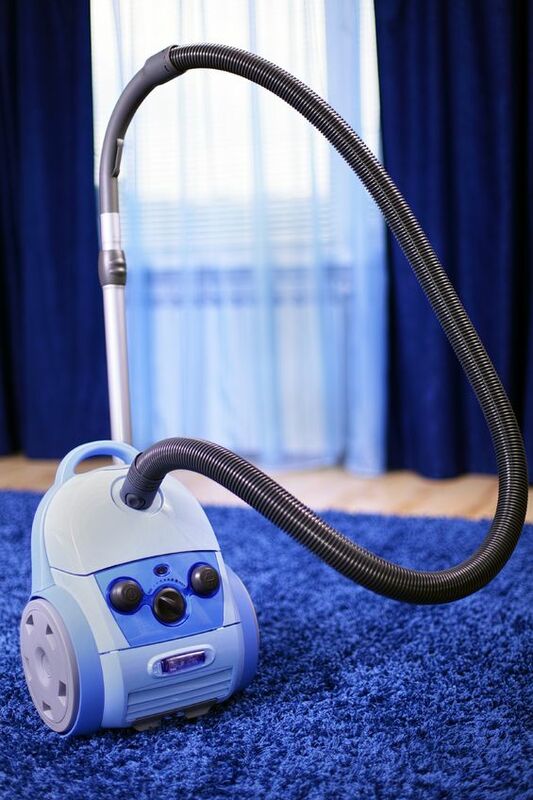 But then our technicians know variety of methods to clean dust, from the basic vacuum cleaner to the most thorough and effective one which is by forced air blown. Washing is the second step; after we remove the dust by dusting techniques then we will wash it thoroughly. Rinsing is the third step and considered the most difficult because as we all know when the rugs are wet then it is obvious that it is heavier. But then we got our own techniques, we got many machinery and equipment that helps our professional in rinsing your rugs. We got drying aid that squeezed the water from the rug in a reasonably effective manner. Drying is the final step. Actually this is the easiest way because after rinsing and squeezing the rugs then it will be easy to dry it. So if you wanted to have our rug cleaning services then our company is ready to serve you promptly. Our company not only offer rug cleaning services but also other cleaning services particularly in carpets, curtains, upholstery, mattress, sofa, furniture, tile, marble, stone. 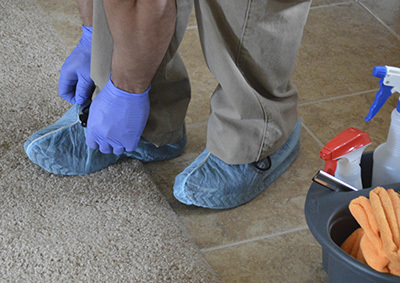 Aside from cleaning services, there’s also stain removal and odor removal. So now, in case that you are interested to avail our services, our office is located at a very convenient location that you can easily find out. So what are you waiting for? Let you and your family experience a clean house to live in by availing residential rug cleaning service. And also let your employees experience the same thing by availing the commercial rug cleaning service. 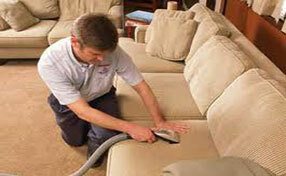 If you want the best then choose the best which is the Gardena Carpet Cleaning Company.